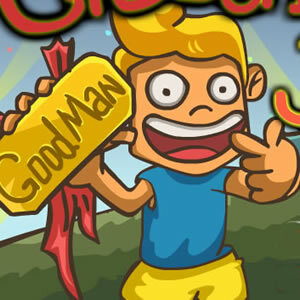 Description Jack is a recognized good man in this city。Regardless of who has difficulty or need help,he will lend a helping hand.But after all, Jack's power is limited.There are many things can not go alone to complete.Now, some people need help.Let's go do something good to help a good man Jack. Controls In the course of the game, use the mouse to click on items in the screen to trigger the development of the story. In the course of the game, use the mouse to click on items in the screen to trigger the development of the story.